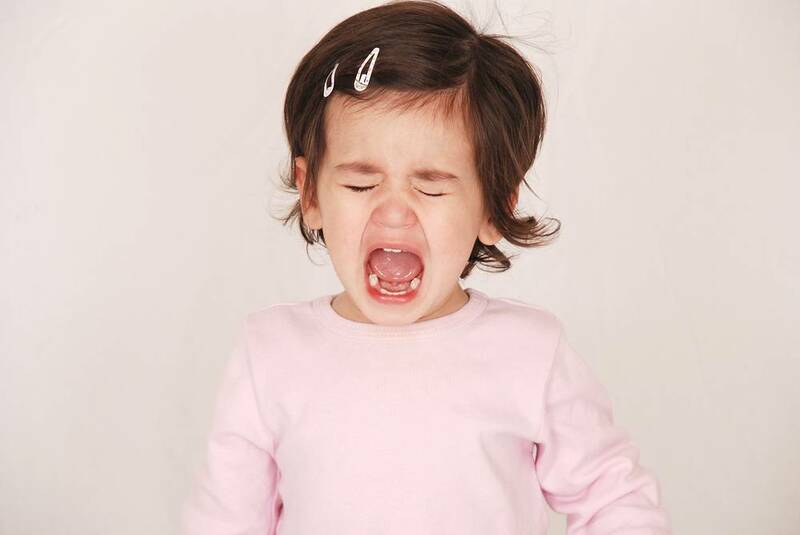 It’s quite common for toddlers to throw tantrums –we can all agree with that! From kicking and screaming to breath holding, they are common from ages 1 to 3 and equally common among girls and boys. What we need to understand is that tantrums are a way for children to express their feelings and frustration, since they are not able to communicate with words yet! The most important thing is that you, the adult, set a good example and remain calm during those stressful moments. Along with tantrums, come other tough behaviors like biting, scratching or hitting. They are all a way for toddlers to get attention or express their strong emotions like anger, fear, and frustration. Lacking the language skills needed to deal with them, they resort to those behaviors as a way of saying “Pay attention to me!” or “I don’t like that!”. Here are a few things you can do when faced with these situations. Keep your cool – The tantrum will escalate if your frustration sets in. Take deep breaths and think clearly. Set the example – Have enough self-control for both of you, your child relies on your example. Using force and physical punishment doesn’t help. Be comprehensive – Try to understand where your child is coming from. Tantrums should be dealt with differently depending on the cause. Redirect attention – Distraction works wonders because of toddlers’ short attention spam, so change the focus to something more positive! Comfort the victim – If there is a victim to the situation, first direct your attention to him or her instead of the wrong-doer. That way you’ll avoid reinforcing the notion that biting or hitting gets the adult’s attention. Keep it simple – Avoid lengthy explanations for now and keep it simple and easy with a firm “no biting” or “hitting hurts!”. 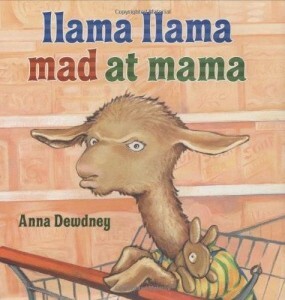 Books can be very useful to help your child identify and understand different feelings, like anger and frustration. Through the distinctive situations the characters go through and their colorful images, parents can teach children how to deal with difficult emotions and circumstances. Reading a good children’s book that was especially designed to tackle a specific subject, and then talking about it with your toddler will certainly help her begin to distinguish between different emotions. There are a lot of great books that deal with the feelings of anger and frustration. Here are two I highly recommend! Llama Llama Mad at Mama by Anna Dewdney tells the classic story of a child that does not enjoy going shopping and, before your know it, he’s having a full-on tantrum! Find out how Mama calms him down and finds a way to make shopping fun for both of them. 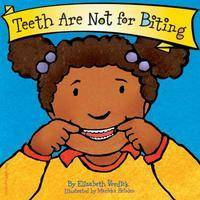 Hands are not for hitting by Martine Agassi and Teeth are not for biting by Elizabeth Verdick are part of a behavior series books that give reasons why children might want to hit or bite, but ultimately suggest positive things that they could do instead. 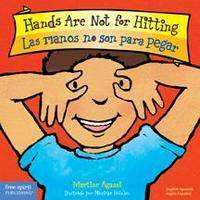 These colorful books also include helpful tips for parents! What we need to understand is that tantrums are a way for babies to express their feelings and frustration because they are not able to communicate with words yet!